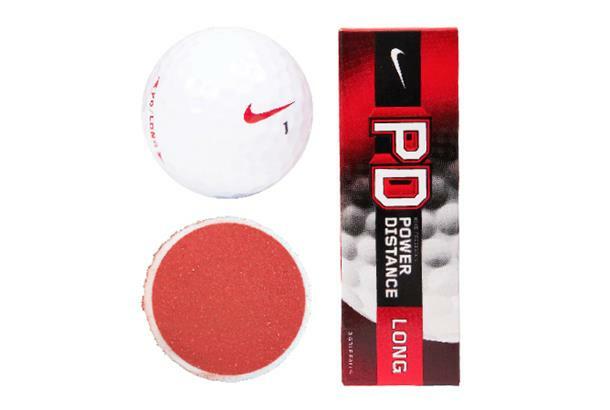 The PD Long is designed to produce a lower, more penetrating ball flight and added roll to optimize distance. Core structure promotes high ball speeds for mid-to-high handicappers helping forgiveness on poorer shots. A specialised dimple pattern reduces drag helping increase distance by keeping the ball in the air for longer. As reviewed in our Balls Test: Very clicky sound, tough to stop without using the generally steeper land angle. Comes off the face hot with relatively low stopping power. A little bit of bite when chips struck purely. Couldn’t get much spin control around the green, but was long off the tee – a true distance ball for me.